We had an amazing week in the studio and look forward to finishing March strong with you! Today, refocus your mind on those goals you set at the beginning of the month. We can finish March stronger than we started! We hope that you have been exercising daily for our Maximize your Motivation in March challenge! Bring in your calendars at the end of the week, to be entered for a month of free sessions! Today, we want to challenge you to take our Spring TransFive challenge. What better time to start, than the last 5 days of March? YES, YOU CAN! Avoid simple carbohydrates, like processed bread, cereals. Avoid added sugars in foods, artificially sweetened desserts, and candy. Consume ALL your meals prior to 7:00 P.M. Then, brush your teeth for the night and avoid any food until the next morning when you eat breakfast. Drink a minimum of 80 ounces of water DAILY. Try to eat fewer fruits and MORE veggies! Exercise each day for a minimum 30 minutes- one option would be to alternate your strength training and cardiovascular exercise. Find an accountability partner for the 5 days. Beleive in yourself - we believe in you! To prepare the strawberry vinaigrette, place all ingredients in a blender, blend until smooth. Toss all salad ingredients together with your desired amount of dressing until combined. Serve immediately. Thank you to all the sweet ladies who came out to support our Night of Hope event! We enjoyed getting to sparkle, fellowship, and celebrate with each of you! 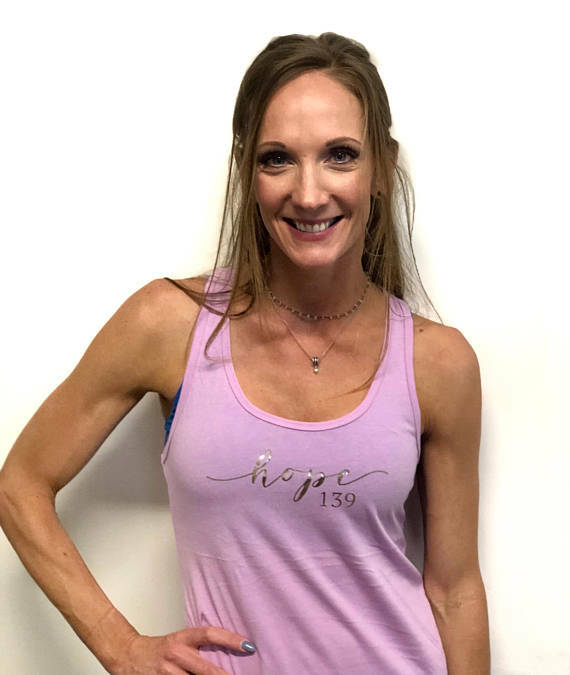 Hope 139's website has officially launched! Click HERE to go to the website! Through the Hope 139 website, you can learn more and make donations! If you have any questions, please email shelley@transfitathens.com. It is an honor getting to see how the Lord is moving within our community of TransFit ladies to lift up and encourage women who are less fortunate! THANK YOU! ACCEPT the challenge! 5 Days will revive your body, mind, and spirit! You are strong and you can complete these FIVE DAYS! We believe in YOU! We look forward to encouraging you this week! Book sessions today so you have the days and times that are best for you and to help keep you accountable for reaching your goals! 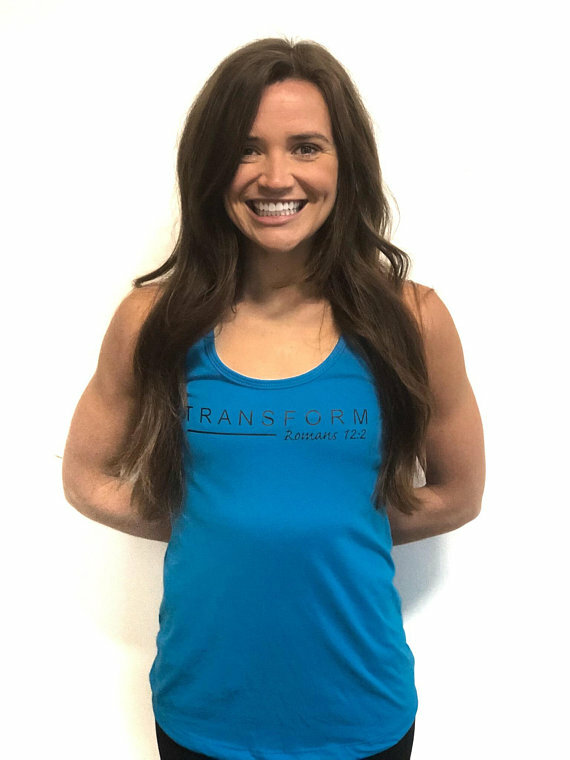 Download our app, TransFit to book sessions and find recipes, inspiration, and workouts! 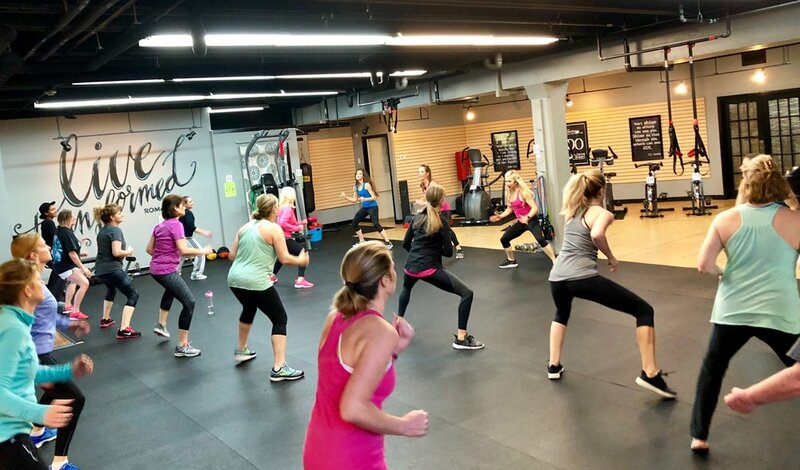 Follow us on Facebook, Pinterest, Instagram, and Snapchat @transfitathens, to keep up with what is happening in the studio, enter in for great giveaways, and find new recipes or workouts to try! If you have any questions, please email us at transfitathens@gmail.com.